This is what happens when my family is one of the 4000 that went without power for three days at new year, I doodle! Due to no power, I couldn't work on colouring that surfer drawing of mine so I started doodling the first thing in my head, One Piece! 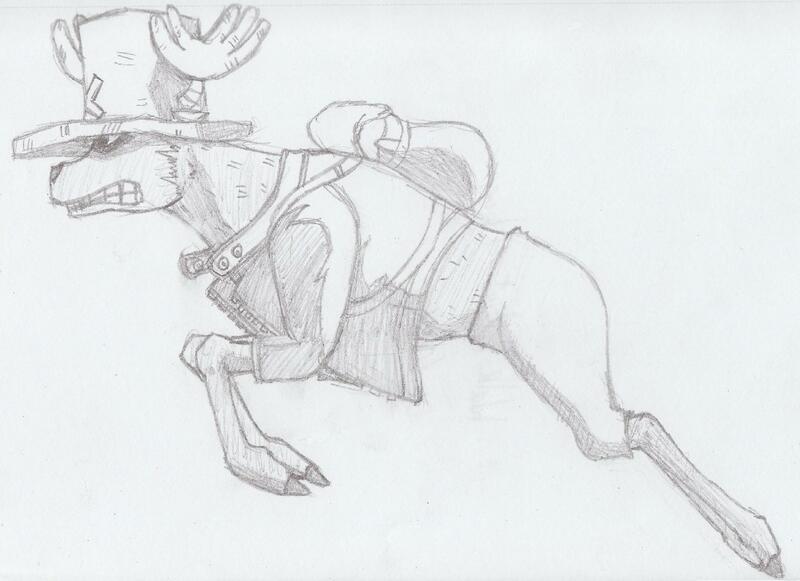 This is my first attempt at drawing Chopper in his walk point form, I hope it's ok. It was slightly easier than I expected. Thank you for looking, hope to get that surfer finished soon if you're looking here, surfer dude!